CUTLASS are a component of Cobra's Deep Operations Command. 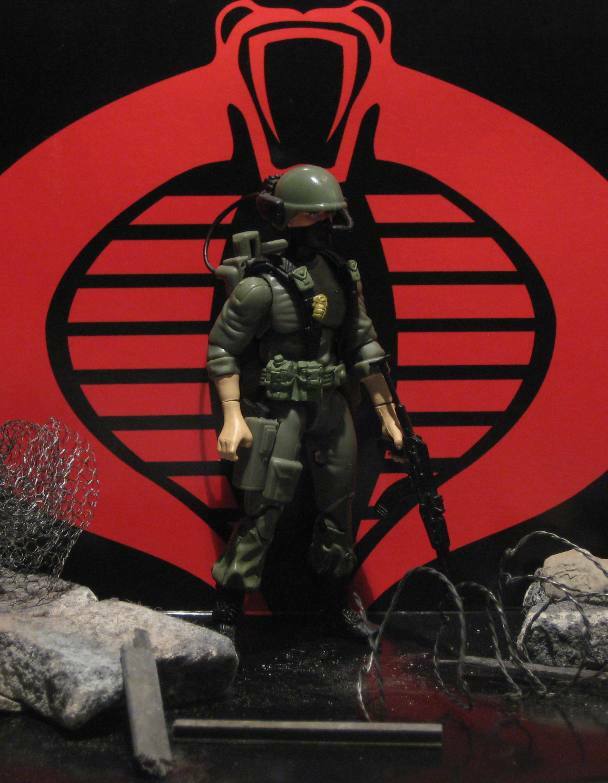 However, they operate at arm's length from Cobra itself as a mercenary team called CUTLASS International (Corporation for Utility Training, Liaison, Assistance & Special Security). 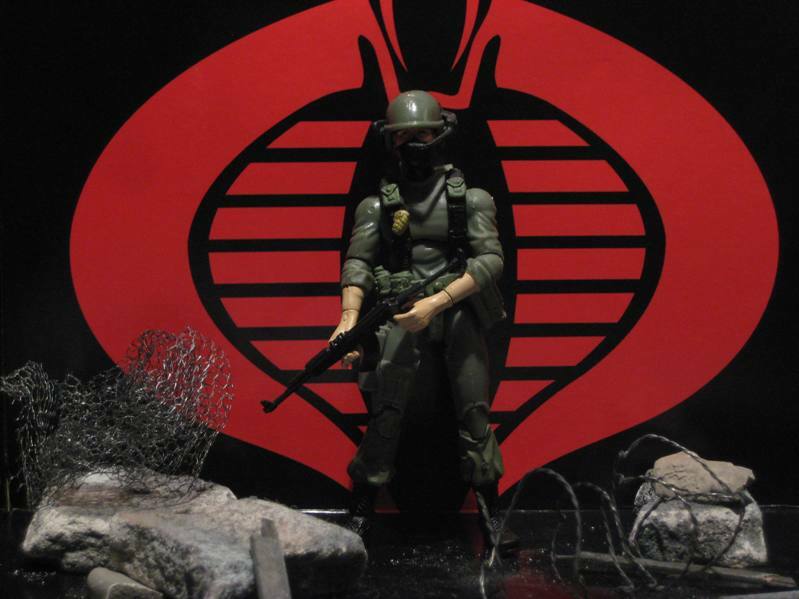 As guns for hire, they operate alongside or on behalf of one guerrilla / government force or another, all the while secretly advancing Cobra's interests by setting conditions and collecting valuable intelligence. Beacon is the son of a whistleblower in the NSA who had his life ruined when he was drummed out of the agency when Beacon was a teenager. The son made it his life's mission to exact vengeance on the government that had destroyed his father, becoming a self-taught expert in all things communications-related. In particular, he became fascinated with encryption and hacking. Having caught the attention of the Tele-Viper corps, he willingly joined Cobra, which offered the resources to pursue his revenge. 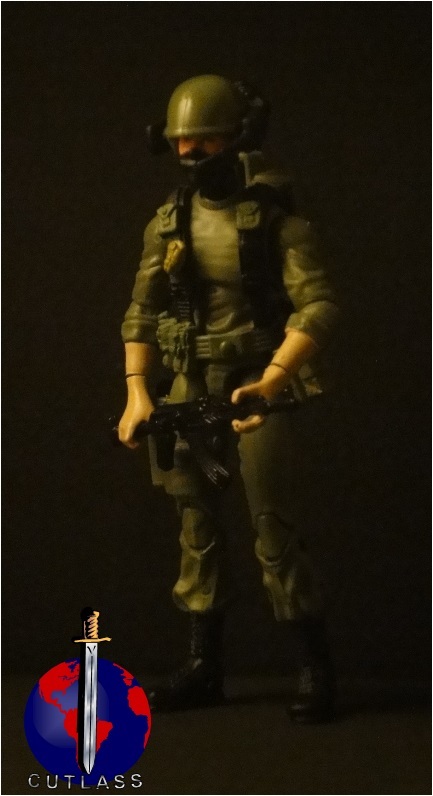 However, once inside the organisation, though a surprisingly skilled trooper and operator, his single-mindedness occasionally became an OPSEC* or security liability for Cobra, as they feared that his aggressive cyber operations could draw attention to other activities. Conscious not to lose such valuable talent, however, Scarface offered Beacon to Xenex, so he could operate more independently, and, more importantly, deniably. Nonetheless, being part of CUTLASS provides many opportunities for innovation in communications and eavesdropping, which supplies the team with advantages while keeping Beacon out of trouble.